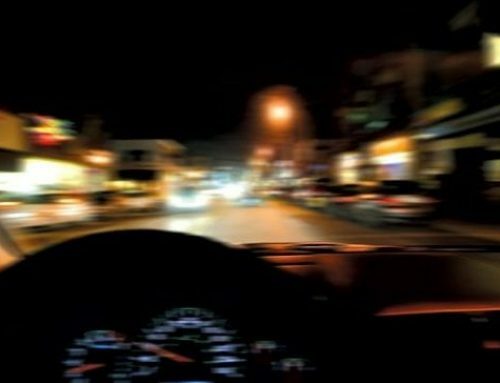 Are DUI Checkpoints Legal in Pennsylvania? As a DUI defense attorney in Philadelphia, I’ve been asked whether DUI checkpoints are legal in Pennsylvania. Since the United States Supreme Court ruled that DUI checkpoints are constitutional, there has been a great deal of interest in these charges and whether one can get their charge dismissed on the state level if law enforcement fails to follow the requirements of a DUI checkpoint. That being said, it is important to understand that DUI checkpoints are legal within the United States and additionally, they are legal in Pennsylvania. 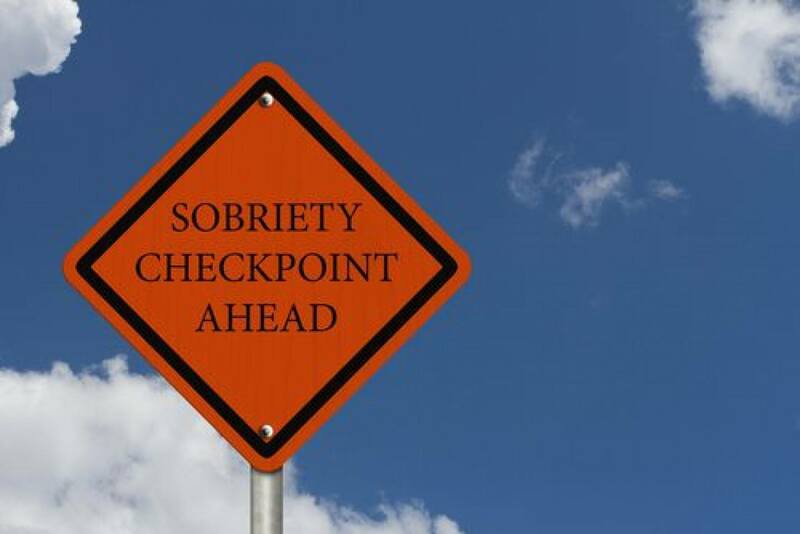 In Pennsylvania, a DUI checkpoint is a well-marked, stationary roadblock conducted by the police for several hours at a time. The officers on the scene make brief, suspicionless stops to check for driver intoxication, using a predetermined objective standard in determining which cars to stop. Such roadblocks are advertised in advance and are situated at roadway locations where drunk driving is known to have occurred in the past. The decision as to which vehicles to stop must be established by administratively pre-fixed, objective and random standards, and must not be left to the discretion of the police. If any of the requirements weren’t met at the DUI checkpoint, then any evidence obtained can be suppressed. 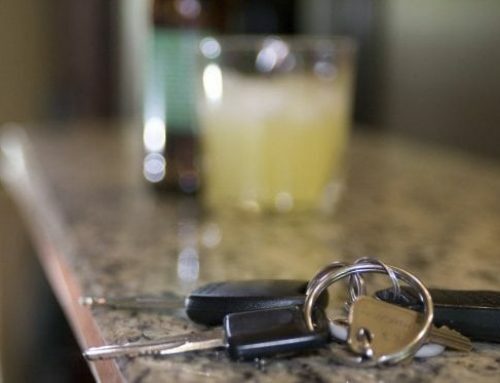 If an officer requests that you take a field sobriety test or a preliminary breath test (PBT) at the checkpoint, Pennsylvania law gives you the option to refuse. If the police ask you any questions other than your name, license, registration, or proof of insurance, then you have the right to politely refuse to answer. Don’t volunteer information; you can incriminate yourself by answering questions. 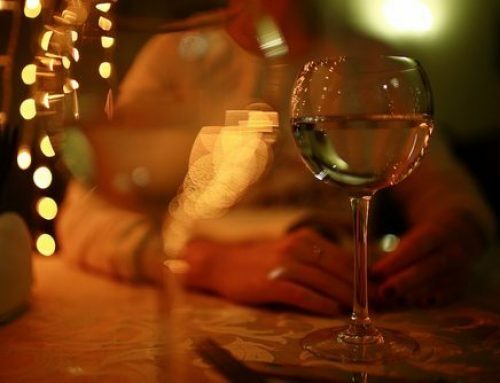 I recommend that you meet with a DUI defense attorney to assess what your options are. As a DUI defense attorney, I may be able to demonstrate several legal theories in which to argue your case. I’ll give you a clear picture as to what the likely outcomes are of your case and will know how is the best way to proceed.